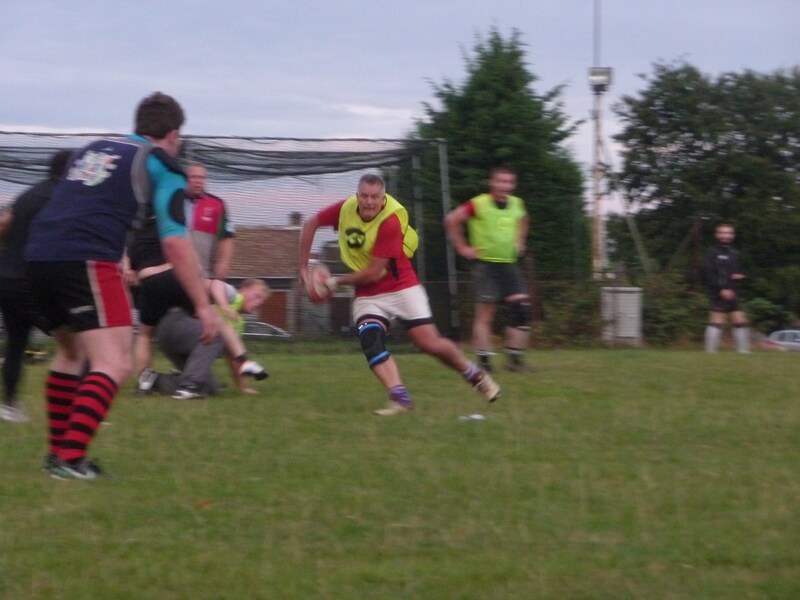 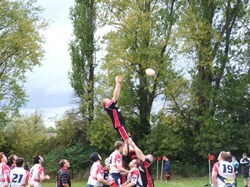 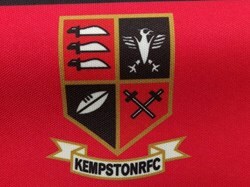 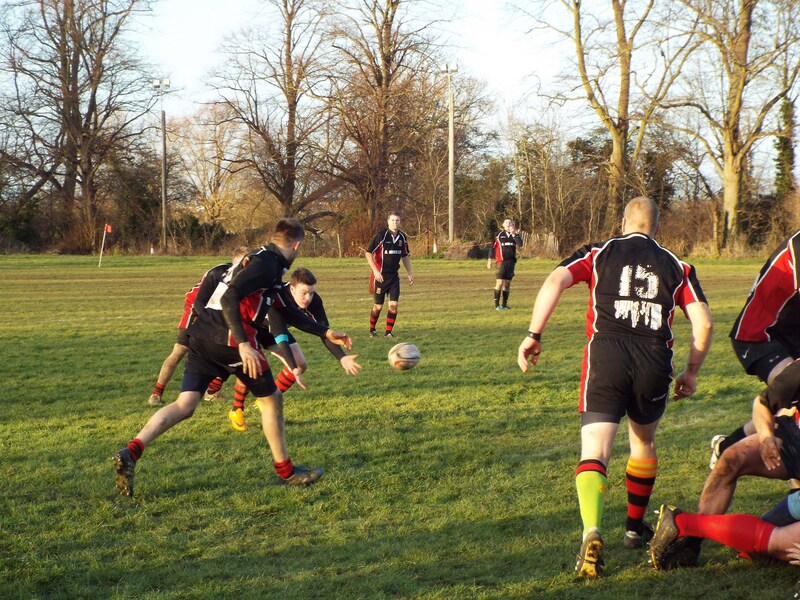 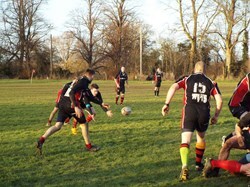 Kempston Rugby Club is an amateur club with an ethos of fun on and off the pitch. We compete in the East Midlands Merit League, currently sitting top of the Estrella Damm League. 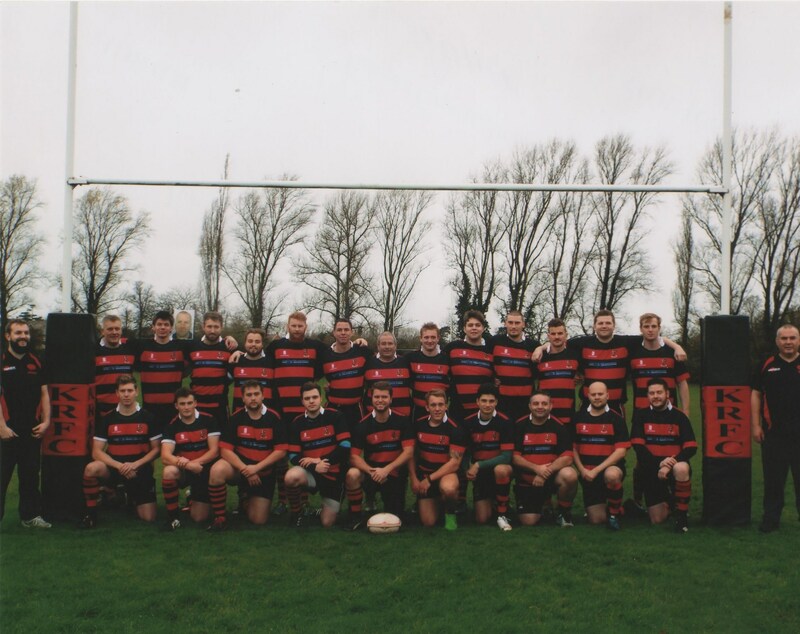 Two dedicated coaches lead by Martin 'Jonno' John bring structure and discipline to our game, but have not lost sight of the fact that we are an amateur club so it's about having fun on a Saturday afternoon. 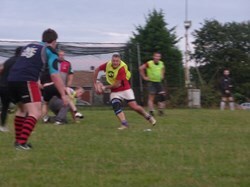 Training is on Thursday nights from 7 till 8:30pm. 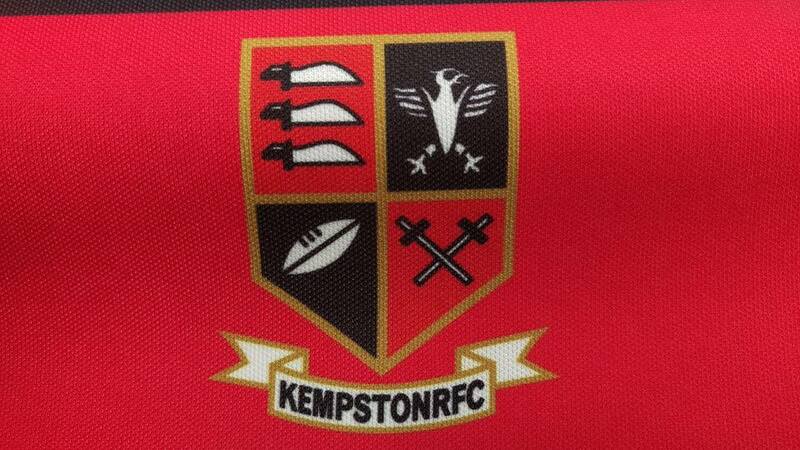 We openly encourage and support the inclusion of family in all aspects of the club.